← Beauty tips with Dawn Marie: How to get a brighter, whiter smile! October 18, 2013 – Last night, MC College Alumni: Nicole Campre, Sid Negium and Alisha Schick showcased their designs in the fashion show at the 17th annual Syncrude presents Fashion with Compassion. 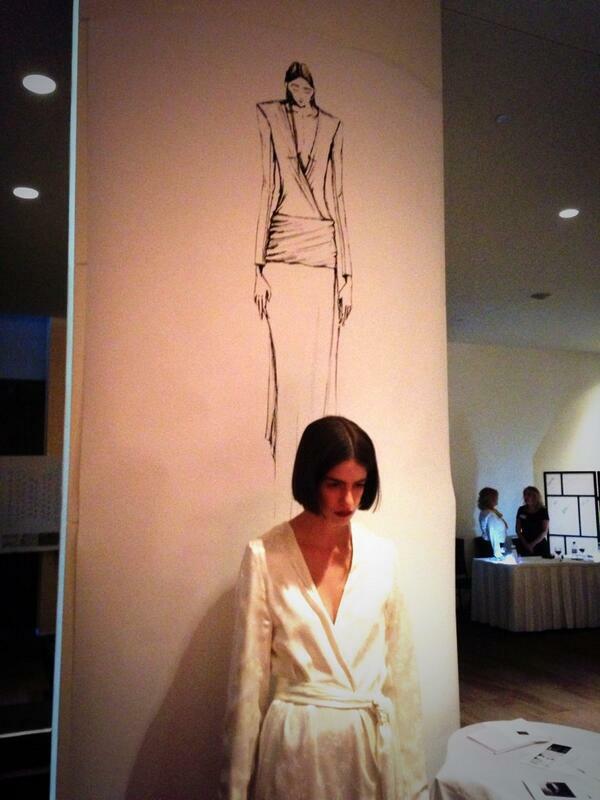 Their designs will be auctioned off to the highest bidder, in support of Sorrentino’s Compassion House. Each of the designers created an illustration of their designs to reflect the shows theme: “Make a Statement”. Nicole Campre made her creation a statement of thought, relaxation and peace; designing a modern kimono robe with a plunging neckline. 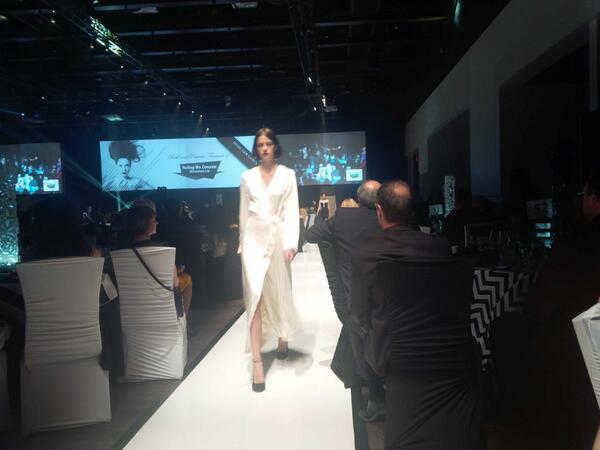 Alisa Schick of Suka Clothing designed a high collared, black and white gown with metal studs. Sid Negium, a designer based in Toronto, took a modern twist on the little black dress. Fashion with Compassion is an annual fundraiser for Compassion House Foundation, in support of Sorrentino’s Compassion House. Every year, the show is sold out to an audience of over 1400 guests, helping to make a statement about the importance of the healing journey of women fighting breast cancer.